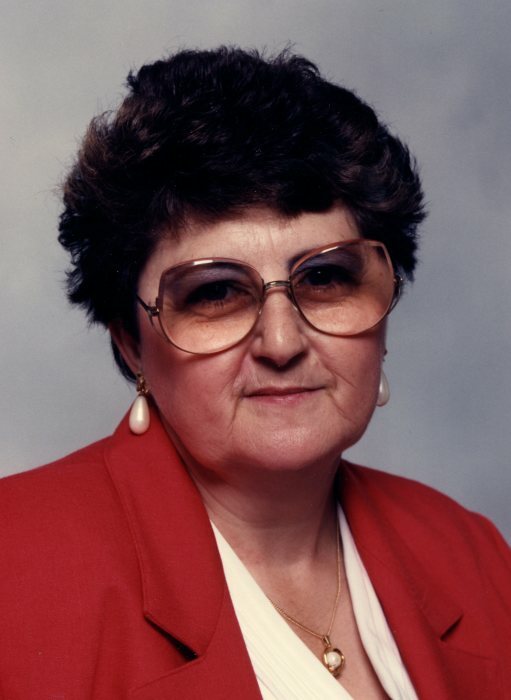 Cecilia “Katherine” Diepenbrock, 81 of Rochester, passed away on Wednesday, May 30, 2018 at Cottagewood Senior Communities in Rochester MN where she had resided for the past several years. Katherine was born on April 12, 1937 in Winona, MN to Ervan and Cecilia (Hames) Abts. She graduated from CotterHigh School in 1956. She then lived in Minneapolis MN until she married John Diepenbrock of Lake City MN on June 27, 1959 at the Cathedral of the Sacred Heart in Winona. They later divorced. For the last 30 years she has resided in Rochester, MN. Prior to her marriage she worked in banking and later in various retail services. Katherine enjoyed bowling and participated in several leagues. She was an accomplished seamstress and also produced many beautiful items using fabric paints. She particularly liked singing in the choir at her church. Katherine is survived by her siblings Jerry (Judy) Abts, Rose (Terry) Currie, Marge (Bob) Swanson, and Frankie (Mary) Abts as well as many nieces and nephews. She is preceded in death by her parents, a sister, Patricia (Ray) Swanson, and three stillborn infants. A Mass of Christian Burial and entombment will be held on Friday, August 10, 2018 at 11:00 a.m. with visitation starting at 10:00 a.m. at St. Rose of Lima Church in Lewiston MN. Interment in St. Rosa de Lima Cemetery where she will be buried near her parents. May she rest in the peace of her Lord. Services entrusted to Fawcett Junker Funeral Home. Words of sympathy and remembrance may be left to www.fawcett-junkerfuneralhome.com.